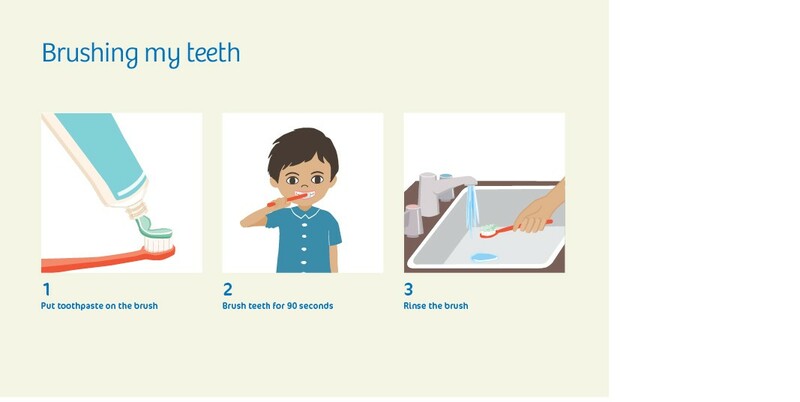 Children with autism can greatly benefit from the use of visual learning supports. 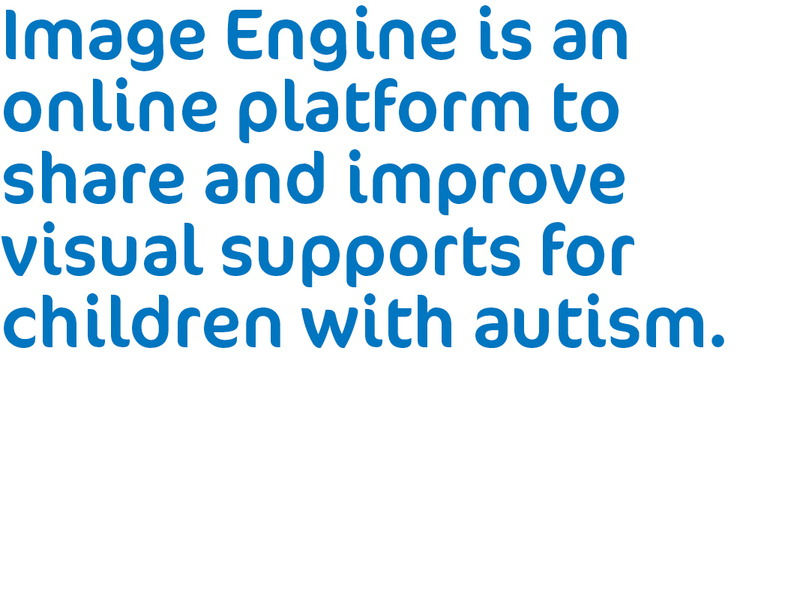 Image Engine is a platform for teachers and parents to share visual support images and build visual supports to the meet the individual needs of their autistic children. Visual support images are designed to convey meaning to children with autism. Visual supports use images to provide children with autism control and predictability.